The former FBI agent who had been consulting on the investigation into the homicide of David Josiah Lawson said his decision to step away from the case Monday was the result of his belief that the Arcata Police Department wasn’t being forthright with him or following his recommendations. Arcata City Manager Karen Diemer doesn’t dispute that a lack of trust emerged between Tom Parker — the former assistant special agent in charge of the FBI’s Los Angeles field office who’d been offering his consulting services pro-bono in the Lawson case — and the Arcata Police Department. But Diemer offers a much different view of the status of the case, what brought about Parker’s resignation and the degree to which the department was following Parker’s recommendations before he stepped down. 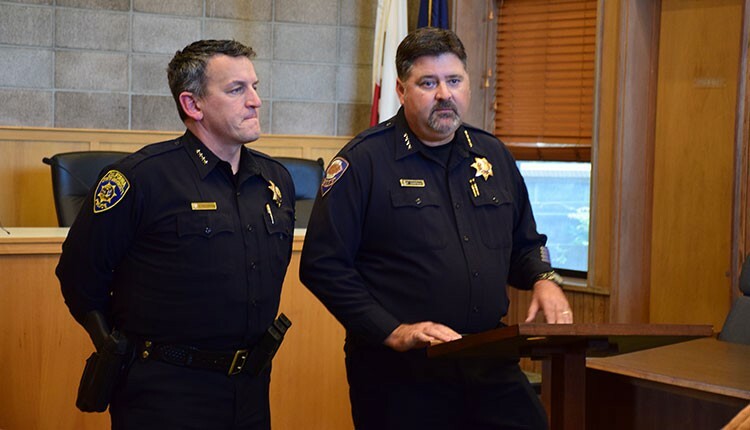 In an interview with the Journal, Parker says he was last in town “three or four weeks ago” and sat down with then Arcata Police Chief Tom Chapman, who resigned Tuesday, and a detective. Former Arcata Police Chief Tom Chapman. “I said, ‘Karen, I’m leaving town and this is really it. I’ve had it,’” Parker says. Parker says he told Diemer he would resign from the case unless the city met several conditions, one of which was removing Chapman from his position. Parker says Diemer asked him to give her a few days to consult with the city attorney and Humboldt County District Attorney Maggie Fleming. Parker says he spoke to Diemer to inform her that he was officially stepping away from the investigation at about 4:30 or 5 p.m. Monday. Chapman sent a department-wide email informing officers of his own resignation at about 9:30 a.m. the following morning. Diemer says Parker’s timeline is relatively accurate, though she says while it took about two weeks for them to connect after their in-person meeting, there were efforts made in both directions. The city manager says Parker’s review of APD’s initial response to the Lawson homicide and early investigative steps was generally positive and came accompanied by a list of recommendations and suggestions. “I think there were also some significant differences in style, and that can be a real positive to an investigative team but can also lead to differences in priorities,” Diemer says, intoning that this difference in priorities may have led Parker to feel his recommendations were being disregarded. Parker also took issue with Diemer’s assertion in an email sent to local media Tuesday that Chapman “was unaware of Tom Parker’s final decision to step away from his current role in the investigation” when he decided to resign. 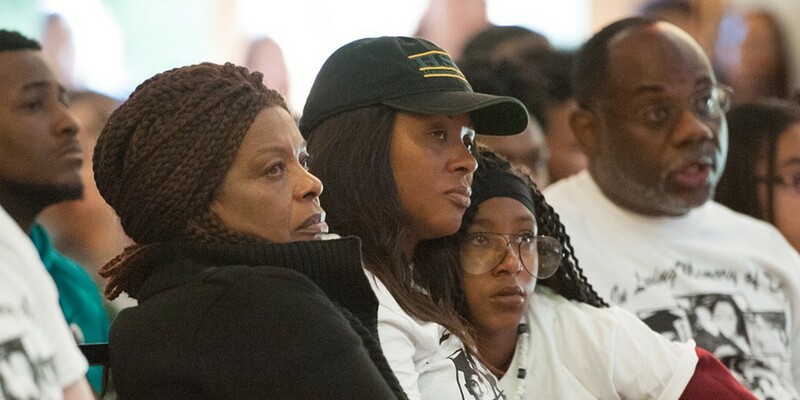 Josiah Lawson's mother, Charmaine, and grandmother listen to a speaker at the 2017 memorial service. Parker disputes this characterization, saying that while it’s possible Chapman was unaware of his phone call with Diemer on Monday afternoon, he certainly was aware of the consultant’s decision to walk away from the case. Today, Diemer explained that she and Chapman had been discussing his resignation for some weeks, with the former chief having essentially made up his mind to resign and the question being solely how much time he’d stay on to aid the department’s transition to new leadership. In light of that, Diemer says she didn’t loop Chapman fully in on her deliberations after her conversation with Parker a few weeks back. 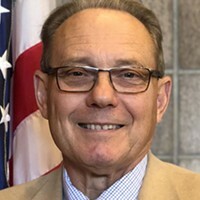 And ultimately — Diemer says — Chapman decided the department is in “really good hands operationally” and a transition period may only complicate things, so he decided to rip off the Band-Aid and forego any transition because he thought that would be in the department’s best interest, hence his resignation Tuesday that was effective immediately. But Diemer says she was intent on “earnestly exploring” the conditions Parker had demanded in their conversation and came up with a strategy she thought could be positive, which basically entailed getting the investigative team to the table with Parker, to address any existing mistrust, reboot, lay out the strategy and parcel out tasks. But when she spoke with Parker Monday night, she says it was clear his mind was made up and he was intent on stepping away. Parker says that at the conclusion of his call with Diemer Monday night, she asked if, down the road APD, had a question about the case, would he be willing to answer it by phone. Parker says he answered “sure,” but effectively considered his role in the investigation to be over and chaffed the next day at Diemer’s characterization of his having agreed to “continued consultation” by phone. During an impromptu meeting with local media and concerned community members Tuesday, Diemer said Parker came in “for a specific body of work, to review the investigation and render advice and insight” and suggest next investigative steps. “He completed that body of work several months ago,” Diemer said, adding that Parker had since been doing “extra work” in the form of “individual investigative steps,” which the city had been grateful for. Journal attempts to reach Chapman since his resignation have been unsuccessful. 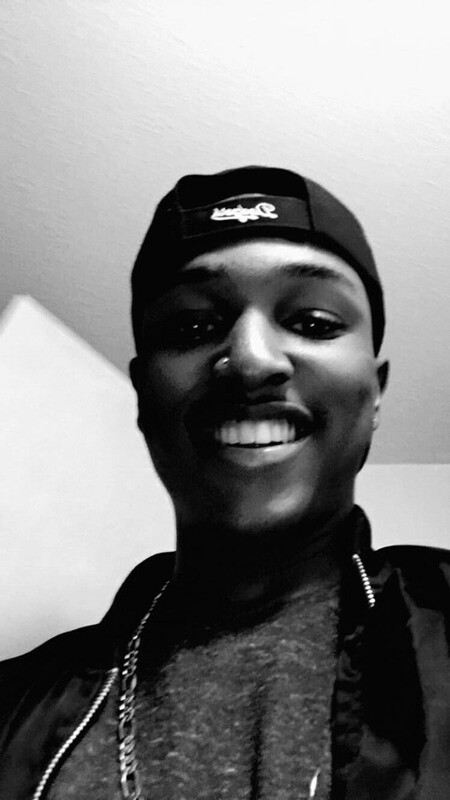 Lawson was fatally stabbed around 3 a.m. on April 15, 2017, at an off-campus house party on Spear Avenue. A suspect, 23-year-old Kyle Zoellner, was arrested at the scene and charged with murder, but a Humboldt County Superior Court judge ruled a few weeks later that there was insufficient evidence to hold him on the charge. From the onset, the case has exacerbated already existent racial tensions in Humboldt County, as Lawson was black and Zoellner was white. 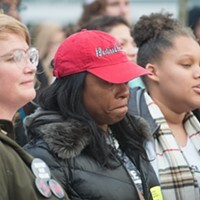 And frustrations have grown in the days leading up to the anniversary of the killing, with students and some community members angry at the pace of the investigation and APD’s unwillingness to update the public on its progress. 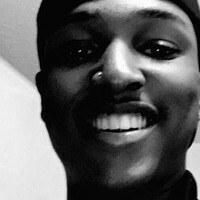 APD last reported back in February that it was awaiting some forensic test results from the California Department of Justice and that more detailed or regular updates might jeopardize the case. Diemer indicated Tuesday that an investigative team — with APD detectives Todd Dokweiler and Chris Ortega and DA investigators Wayne Cox and Garry Cooper — is solidified and will stay in place. The Journal reached out to Fleming to ask about her office’s involvement in the case. “At this stage, we are involved by providing support, resources and input as it relates to the ongoing investigation,” Fleming replied in an email. In response to some follow up questions, Fleming said that APD didn’t initially notify her office of Lawson’s death or that it had launched a homicide investigation in the early-morning hours of April 15, 2017, and that Cox only learned of the investigation later that morning via an online news report. Fleming said Cox then reached out to APD to offer assistance, but the offer was declined. She said it is unusual for her office not to be notified of a homicide investigation and only learn of it through the media. After the case against Zoellner was dismissed, APD’s investigation continued and the agency brought in Parker to consult but, according to Fleming, her office was no longer involved at that point. In August, she said, APD asked for assistance with a follow-up interview, which her office provided, adding that her investigators also helped with some follow up work in October. Currently, Fleming says she’s personally communicated with the DOJ to request that the Lawson investigation be given priority and further DNA analysis be completed as soon as possible. “In the last few months, at the request of APD, I have committed to supporting the ongoing investigation with the efforts of Chief Investigator Cox, Investigator Cooper, our Computer Forensics Examiner, and funding to support the ongoing investigation,” Fleming wrote. Speaking generally, Fleming said she wants all local agencies as standard practice to immediately notify her office when a homicide has occurred because “we have knowledge, ability and investigative capacity to contribute on request, and the early stages of investigations are often critical.” In the Lawson case, some have been critical of APD’s handling of the crime scene, and specifically officers having allowed Zoellner’s car to be removed from premises, though Diemer says Parker’s initial report reviewing APD’s response that night was largely positive, finding the department had done well despite limited resources. Moving forward, Diemer says she’s confident the investigation is progressing. Perhaps unsurprisingly, Parker says he sees little progress. But, despite that and mistakes that have been made, he still believes the case is solvable.